We're here to help you create a healthier home. 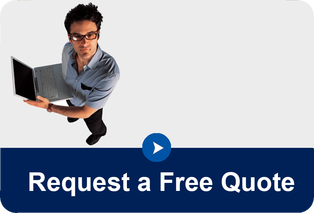 Our team are happy to give advice and answer your questions without any sales pressure. The best way we can help you is by visiting your home to do a free Home Assessment. 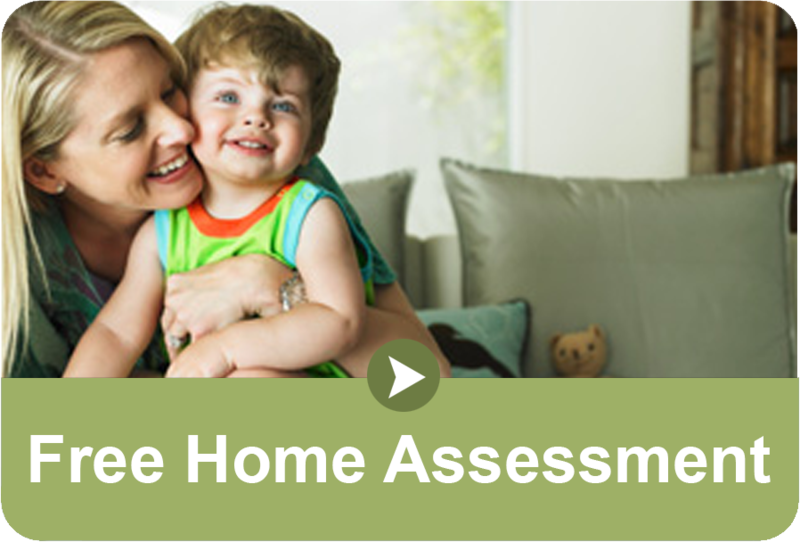 The home assessment will help you understand what can be improved in your current environment, and how home ventilation will benefit you and create a healthier home environment for your family.